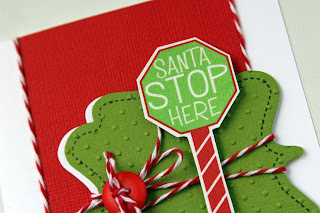 Liz's Paper Loft: Jingle Belles Rock ~ Stuck On You with EAD Designs! 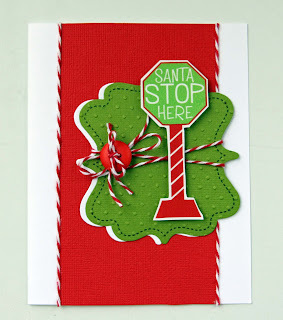 Jingle Belles Rock ~ Stuck On You with EAD Designs! Happy Friday Paper Lovers! Oh you have no idea just how happy I am it's Friday! I have a super busy weekend planned, nothing really fun, just a ton of stuff to do around my house! Do you have anything fun planned? Let me know what you'll be up to! 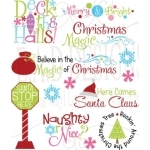 Now today, EAD Designs is sponsoring Jingle Belles Rock's Stuck On You with EAD Designs! We were asked to create a "holiday" card with EAD Designs stickerz or rub-ons. 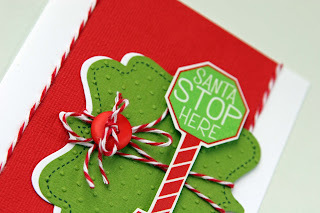 There is a linky party for you to join in the fun too! 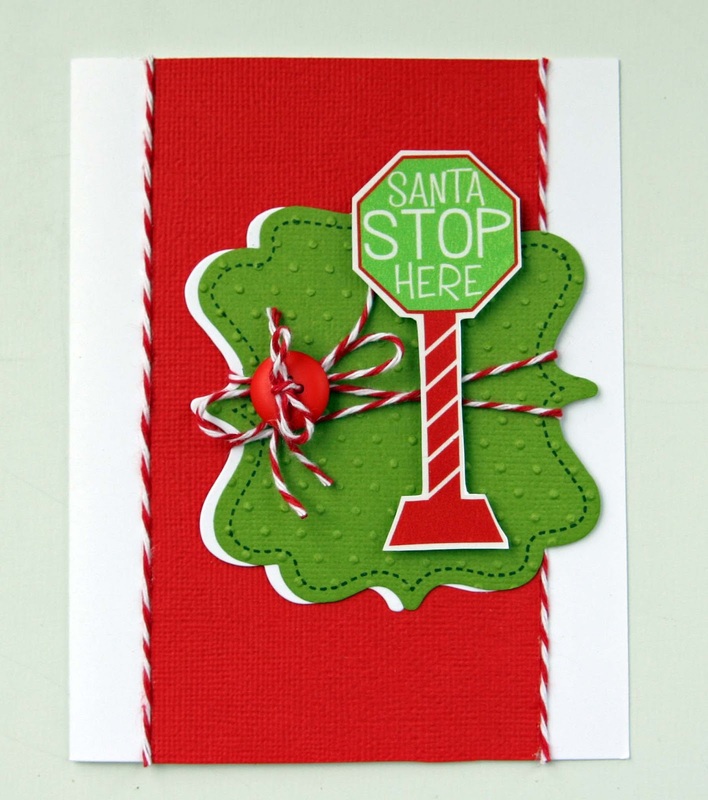 So come join the fun and see what my DT mates created by clicking HERE! This is so cute, Liz! I'm loving that little sign! Good luck with getting everything done this weekend! Liz ~ oh how CUTE its this! So festive and fun! Makes me just LOVE Christmas morning over and over again! Fingers crossed for you this weekend! Super fun card Liz! Love how you used the twine! Great job as always my friend. Have a great wknd! 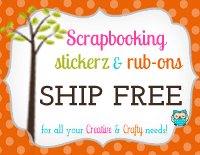 I am hoping to get in my craft room:)yeah! super fun...LOVE the bright colors!